Operation Warrior Wishes would like to send a huge thank you to our friends at Globe Life! 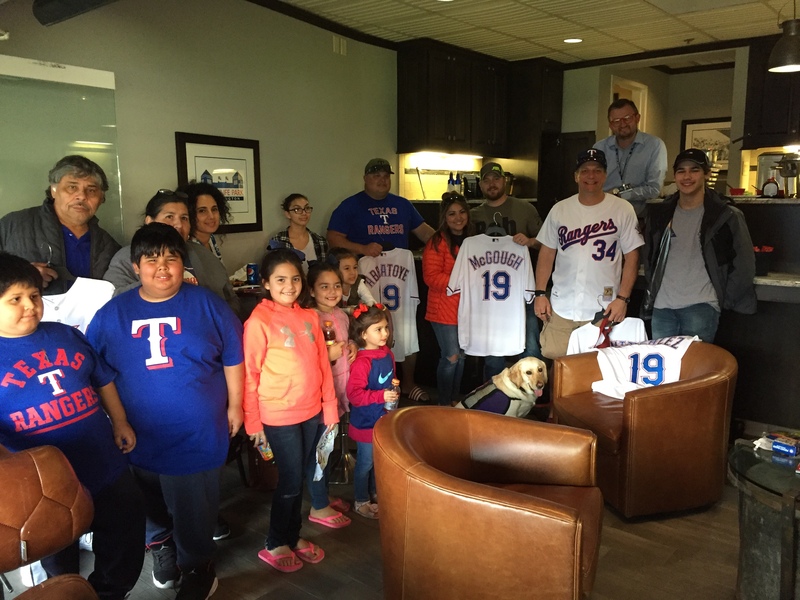 For the 6th straight year, they donated their suite at the Rangers stadium and gave us the opportunity to host a big group of warriors 2 nights in a row! 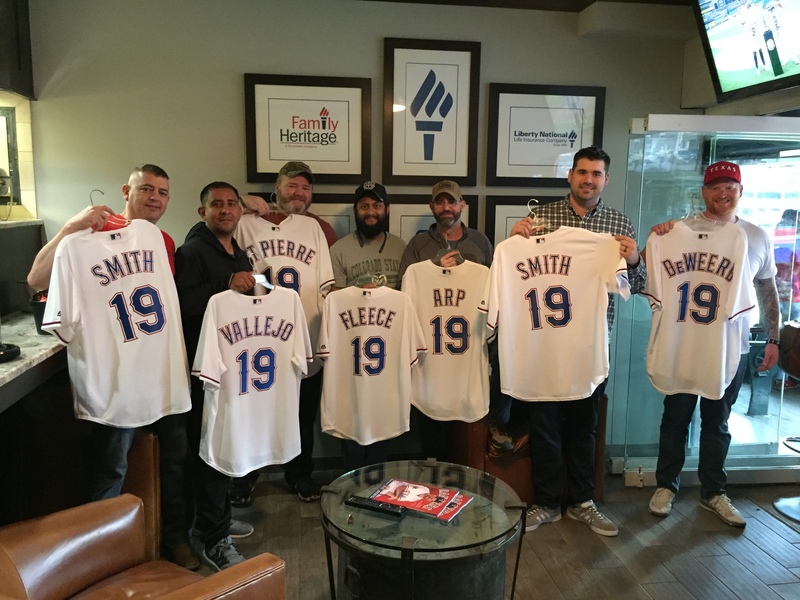 Plus they gave each of the veterans customized rangers jerseys to thank them for their service and sacrifices! 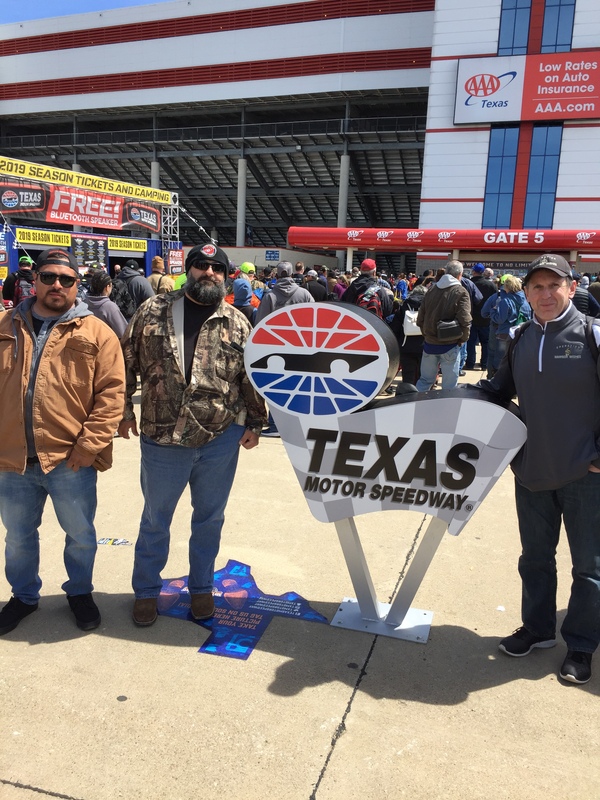 As usual, it was an unforgettable experience!